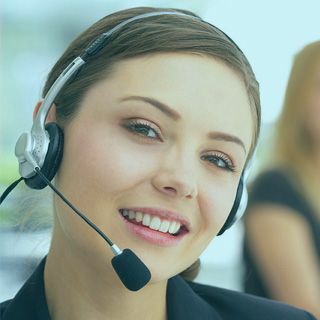 MySQL Developer's are IT professionals responsible for all phases of database administration on all environments, with emphasis on performance troubleshooting, analytical problem solving and business customer support. We are professional MySQL Database developers who can do the job to handle your companies development needs. 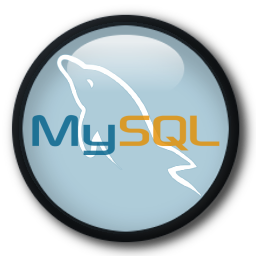 We have a full team of MySQL Designers and Developers ready to meet your projects needs. Tatem Web Design’s team of MySQL Database design experts can create just about any custom web based application using a MySQL Database to query and store the web applications data. Tatem Web Design has many year of MySQL Database design experience and can build a database solution based on your database specifications. Tatem Web Design can perform backups of your MySQL Database or move your MySQL database to another MySQL server. 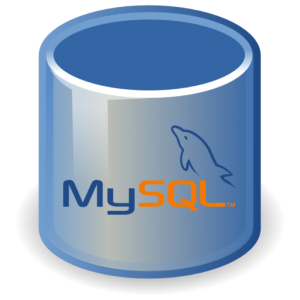 We have been working with MySQL Databases for many years and have the experience to perform even the largest database dumps. Contact Tatem Web Design today at 772-224-8118 if you are in need of a Mysql Database backup company. We can even migrate your website to another web server along with your MySQL databases.